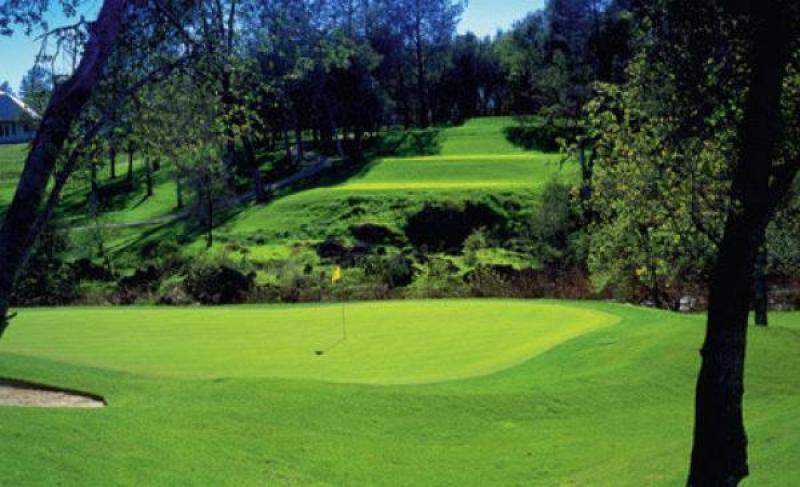 The centerpiece to Redding's gated golf course community of Tierra Oaks, The Golf Club Tierra Oaks boasts one of Northern California's most captivating championship golf layouts and an array of luxurious amenities. From connecting with family and friends to entertaining business associates, we have what you're looking for. Planning a wedding, holiday party or tournament? Look no further! At Tierra Oaks we pride take pride in our ability to plan and execute the event of your dreams! Click HERE for more information.